I think that The kitchen is everyone’s favored place. Why? because it is place where the whole family meet at mealtime. It’s also the busiest place in the our home so keeping the kitchen clean can be sometimes unattainable! Tiny kitchens are really cozy but it is usually not enough space for storing. How then, to find a solution to accommodate everything? 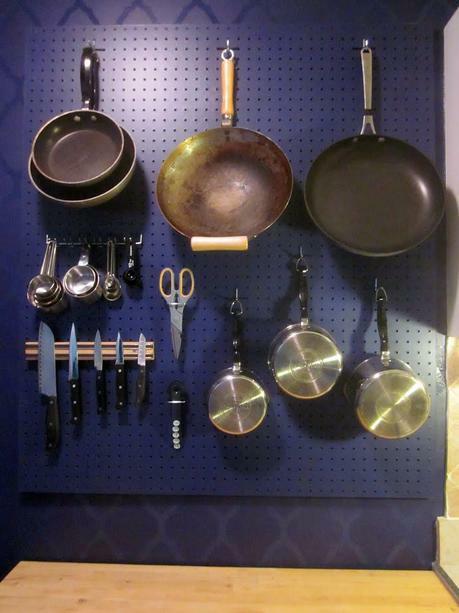 Below are a few excellent kitchen organizing ideas that will solve all your problems. It’s a collection of simple to make and satisfying solutions which you can do in one weekend. 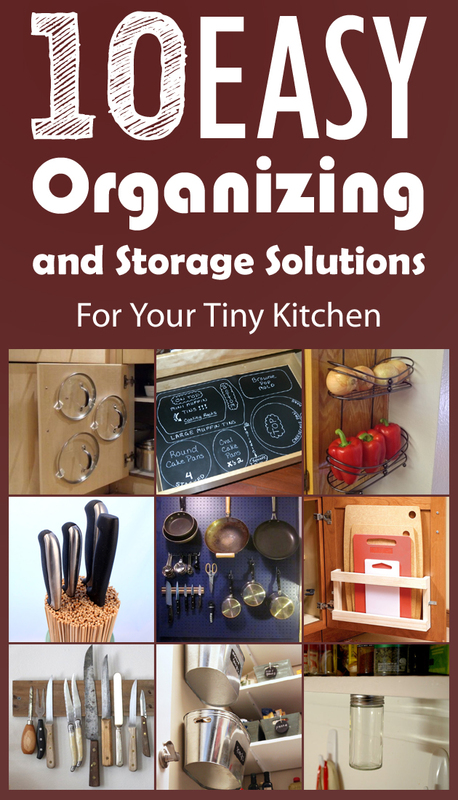 You will find here some great organizers that would surely help. 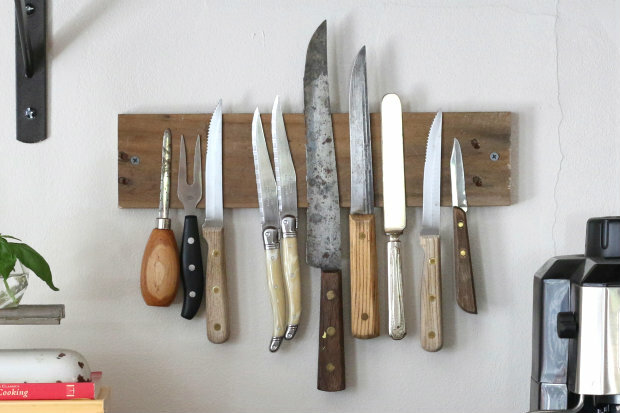 Great idea for safely store some random knives. It’s really help the moms for protecting their kids from the sharp knife. 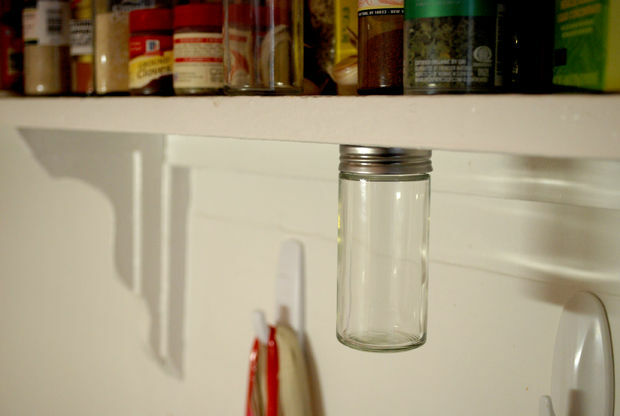 Make a magnetic holder for the spices which attaches underneath your cabinet. 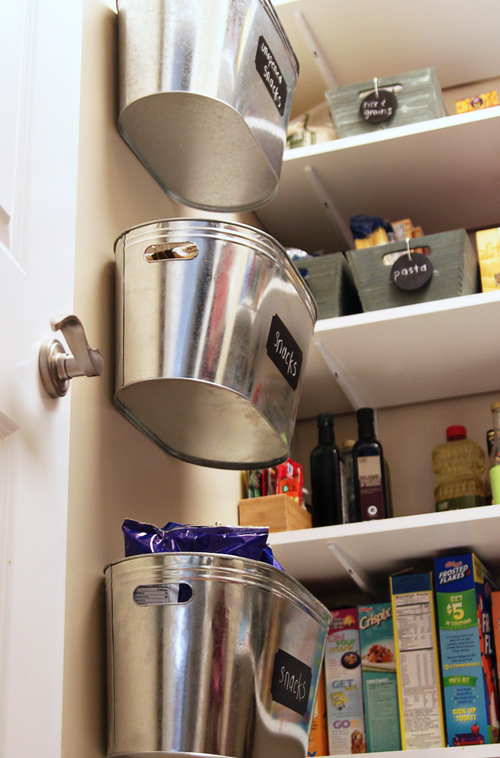 Metal storage bins are very cheap and they make perfect organization solutions. 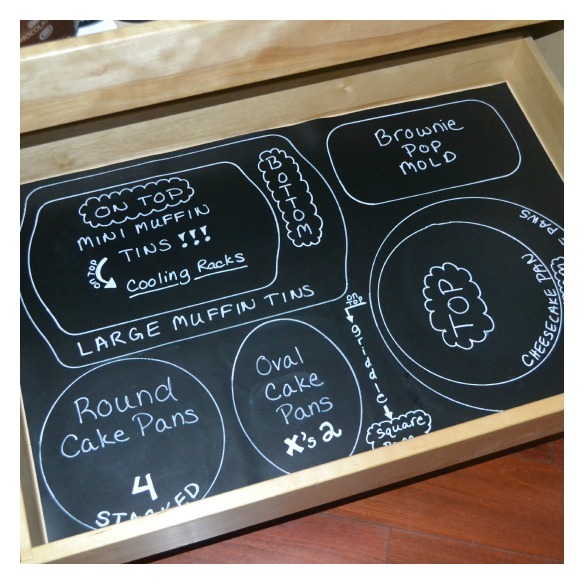 You can use them in your pantry to hold snacks or put these on the kitchen wall for utensils and other items. 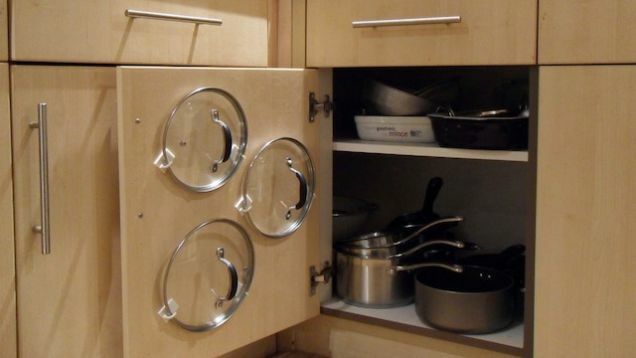 Use adhesive hooks to organize your pot lids on the inside of your cabinet door. 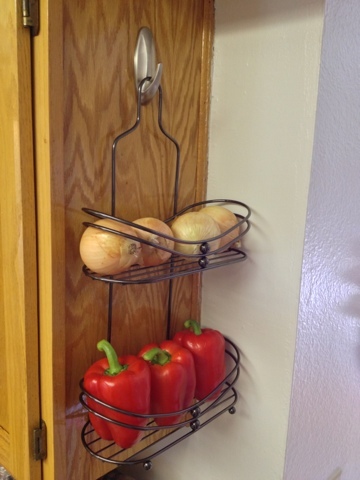 Store fresh fruits and veggies using shower caddy that are anchored to the cabinet. A fully fuctional organized cabinet or drawer! You can make this in the bathroom too for your beauty accessories. This rack makes finding and keeping cutting boards so easy. What more You can make it for less than $10! 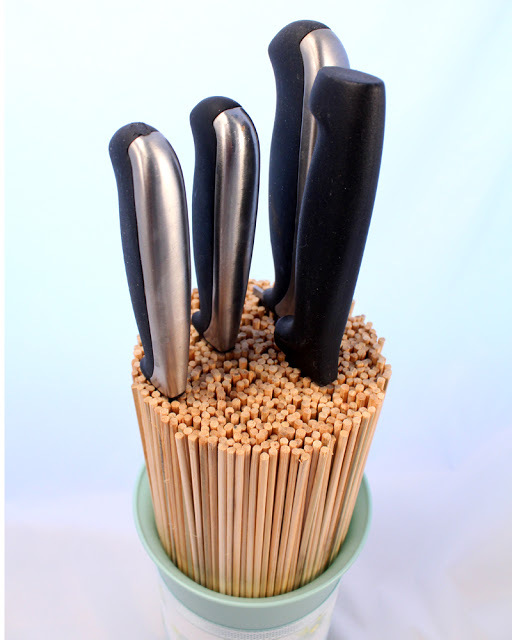 Another great way to keep your kitchen knifes organized and in style! 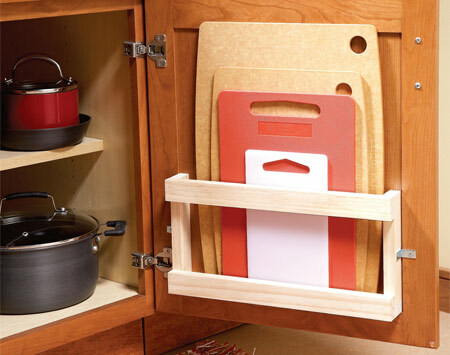 It can help maximizing vertical storage space and giving quick access to kitchen tools. Make an organizer for your kitchen wraps: aluminum foil, plastic wrap. 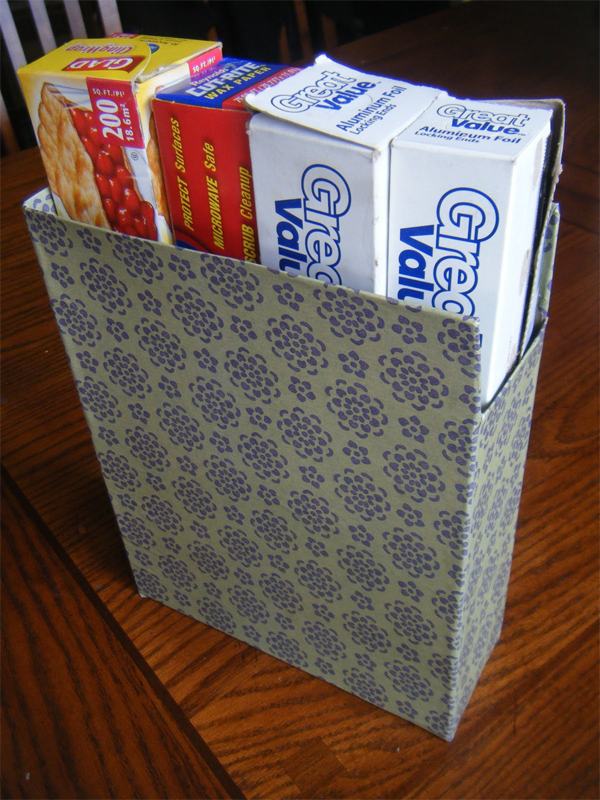 All you need in this project is an empty cereal box, paper and Mod Podge!